Corporate Curve is an online resource that inspires women to love themselves, the clothes they wear and the work they do. Why You Need to Register your Business Trademarks Now! 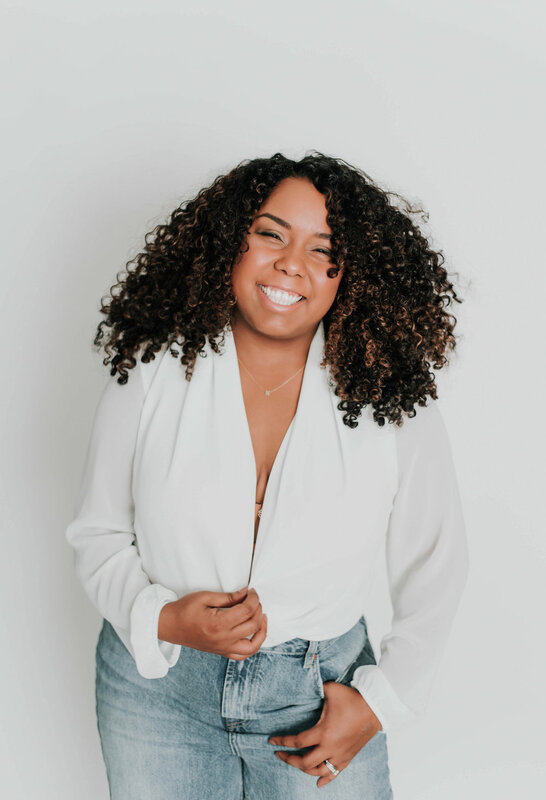 I’m a New York City marketer, photographer, and storyteller with tight curls, big curves, and even bigger dreams. I love making women feel confident and capable of achieving anything. I’m glad you’re here.